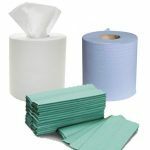 Based in Croydon, London, Top Cleaning Supplies Ltd. distribute a huge range of low cost professional cleaning supplies throughout the UK, offering great quality cleaning products at low prices. 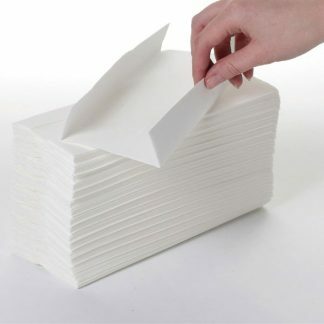 Local professional cleaners can take advantage of our collect in store checkout option to avoid postage costs & to collect their favourite cleaning supplies from the Croydon store at a time convenient to them. 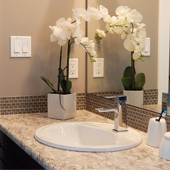 We have carefully selected the best cleaning products which we know really work! 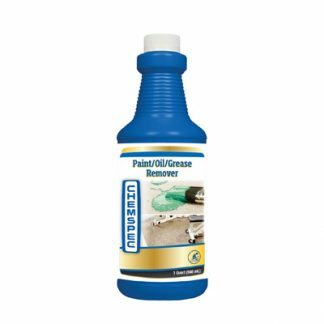 The concentrated professional cleaning chemical formulations deliver far better cleaning results, at a much lower price than products which are used for domestic cleaning. 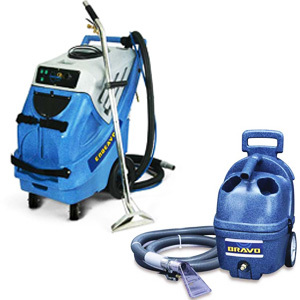 Our range of cleaning machines, such as floor rotary and carpet cleaning machines have been selected for their reliability and powerful performance to deliver outstanding results. 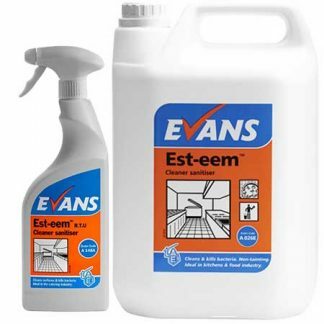 We also supply a large selection of everyday cleaning products such as sponges, cloths, buckets, brooms & mops, all at incredibly low prices! 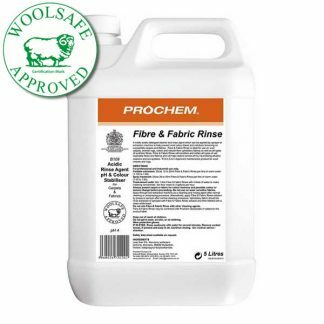 We are proud stockists of Prochem, Clover Chemicals, Victor, Chemspec, Ramsay Ladders, Ettore & Evans Vanodine cleaning products to name but a few. 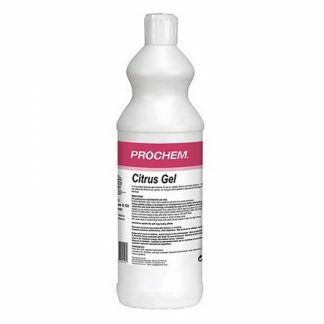 Prochem cleaning products are among the first choice for professional carpet cleaners. 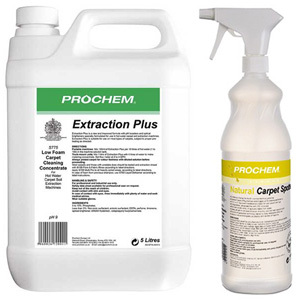 Prochem’s huge range of carpet cleaning products include carpet detergents and shampoo, stain treatments, carpet cleaning machines & accessories which means that their brand is a one-stop-shop for all types of professional carpet cleaning jobs. 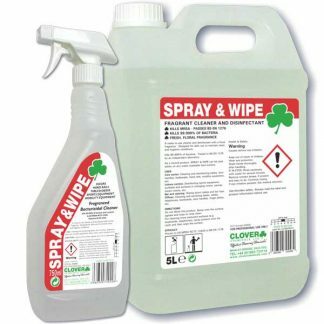 Clover Chemicals are also a firm favourite with professional cleaners. 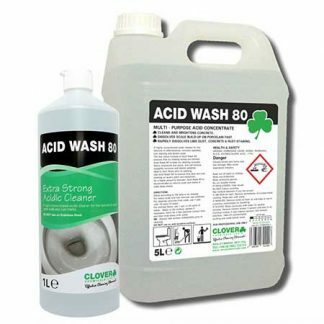 Clover’s range of cleaning chemicals offer a solution for any type of cleaning job including carpet cleaning, floor care, kitchen cleaning & washroom cleaning. Our range of Victor Floor Care machines provide great value for money and incredible efficiency for cleaning, scrubbing, stripping, polishing and buffing hard flooring. Victor’s range of floor machines deliver exceptional results, allowing you to keep hard floors clean & shiny, as well as providing an effective solution to carpet shampooing. 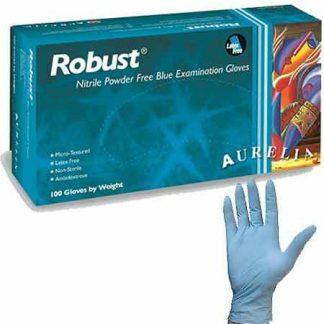 Should you have any questions, comments or suggestions about our products or services, please feel free to use our online Contact Us form or call us on 020 8665 7899.